In deciding where to locate your business, whether a flagship or a first location, every Real Estate Professional will tell you finding the right location is the most important aspect. Our research phase is a critical component to both our success and our clients’ success. At KSR, our first step is to understand our clients’ businesses inside and out. We learn who your customers are, how you make decisions, and how the environment impacts your decision-making process. Knowledge is power, and sharing that knowledge is our second step at KSR. Educating our clients on the current real estate market, its trends, and our calculated projections, is a critical factor to the success of each deal. After understanding their business, our team conducts an in-depth analysis of potential locations, from foot traffic to demographics, all of which play a role in helping you decide where to sign your next lease. Our in-house team works on canvassing properties, whether on-market or off-market, for all of our clients. We diligently keep you updated as new spaces become available. KSR’s proprietary in-house canvassing web-application helps speed the process from researching the most in-demand areas to presenting the best options for you in a timely manner. When negotiating real estate deals, experience matters. With over a decade of experience behind us, we’ve seen it all. With each transaction, our offers and negotiations on your behalf are backed by intelligent market research and years of knowledge. In addition, our wide reach within the industry allows us to leverage our extensive relationships with landlords and asset managers when negotiating deals for our clients. You have a business plan that needs to be executed, preferred returns that need to be met, and an asset that needs to be stabilized. At KSR, we first understand what your current business model is for your asset, we tour the property, we gather information, and we provide an in-depth analysis of how best to position your asset in the current marketplace. After our research phase, we perform a robust financial and operational analysis to develop specific short- and long-term goals, identify decision points, and establish forecasts to maximize your returns while staying competitive in current market conditions. During the strategy phase, we will recommend different pricing models, define our target customers, and identify the best ways to act on your current business plan. In a crowded arena, marketing and branding play a major role when attempting to catch our target customers’ attention. From creative discovery to design and development, we partner with some of the top creative agencies in NYC to provide our clients with an end-to-end solution for marketing and branding their estate assets. The final stage is implementing the strategy to maximum effect. Our commercial leasing team hits the pavement full-throttle with marketing campaigns backed by established relationships within both the brokerage and tenant communities. Our market knowledge and experience are what is needed to fill your space. Whether purchasing, selling, executing a 1031 exchange, as an investor you have specific financial goals. Buyers: We take the time to understand what your investment horizon is and which asset class we can position your capital in to best meet your target IRRs. We can assist in identifying how your capital stack should be structured, we can manage your expectations, and we can assure that you are making an educated decision. Sellers: When disposing of an asset, it is crucial to highlight what makes your asset special so we can offer it to the perfect buyer at the right price. At KSR we leverage our relationships with top brokers and accredited investors to get your asset in front of a targeted pool of qualified buyers. Before submitting or responding to any offers, our team at KSR conducts an in-depth investment analysis. For each potential investment, we build institutional-quality proformas outlining different scenarios to predict outcomes in different market cycles. Before submitting or responding to any offers on the table, our team at KSR conducts a full in-depth investment analysis. For each potential investment, we build institutional quality proformas outlining different scenarios to predict outcomes in different market cycles. Our executive team at KSR will be part of each investment transaction, providing the knowledge and negotiation expertise needed to get a deal done. We will link you with the proper legal, tax advisory, and financial teams to ensure that each part of the transaction is well-structured and executed in a timely manner. ModernMD, an Urgent Care Provider, wanted to redefine the healthcare delivery system in NYC communities with a modern approach – prompt, professional, affordable, and convenient quality care. In collaboration with world-class health systems in the New York City area, they reached out to KSR to open locations in New York City’s prime neighborhoods. After canvassing the five boroughs and identifying 30 potential local markets for ModernMD, our team at KSR devised a plan for ModernMD to narrow their focus to neighborhoods that have a large representation of their target demographic. We then identified retail locations in Brooklyn’s fastest-growing neighborhood such as Williamsburg, Bushwick, Bed-Stuy, and Crown Heights, and found prime spaces on streets with enough foot-traffic to satisfy ModernMD’s walk-in demands. 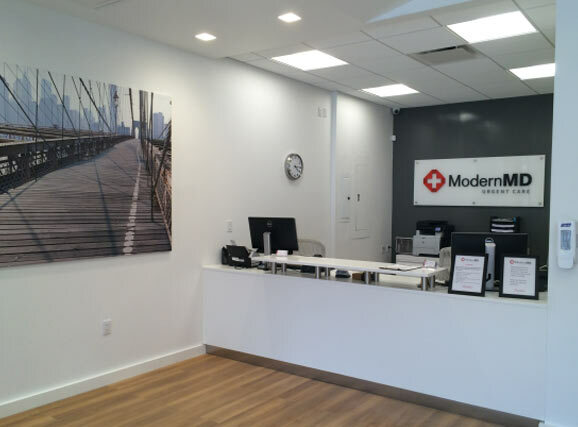 Within a year after ModernMD opened their first location in NYC, KSR helped them open over 5 additional locations in the market. This was consistent with ModernMD's business plan for expansion throughout the five Boroughs. 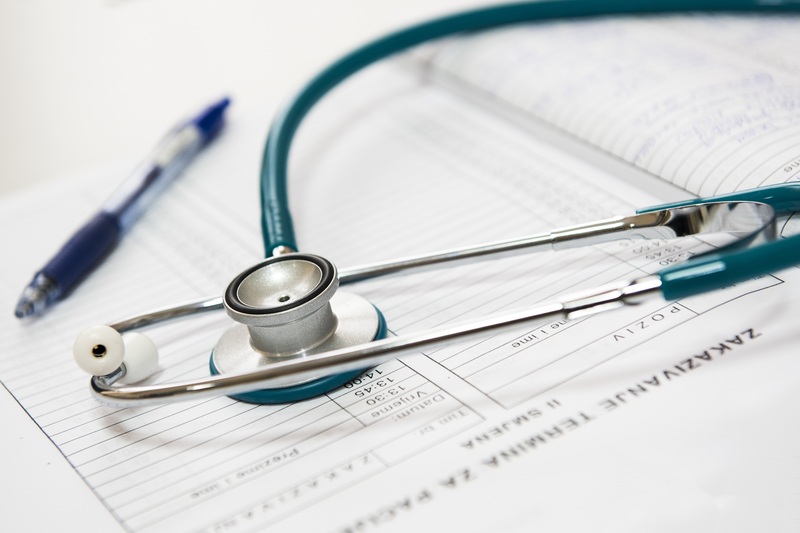 This expansion was so successful that ModernMD exceeded their original KPIs for growth within the first 6 months by doubling both their walk-in and booked appointments. Perfect Brows, a beauty and threading salon, had plans to bring a centuries-old beauty tradition to New York City. In early 2005 they rode the initial wave of the eyebrow threading industry and approached KSR’s leasing team to devise a plan for expansion in New York City, and later to the East Coast. They provided KSR with their target market, ideal locations, real estate requirements, and long-term goals. KSR’s in-house canvassing team identified prime markets with high foot traffic, and then within those markets we identified several locations with great retail visibility which met Perfect Brows’ requirements. Perfect Brows worked with our team to visit and evaluate each potential location, and then evaluate the each specific micro-market to formulate an appropriate offer for each landlord. With KSR's assistance, Perfect Brows rapidly grew their business model from eyebrow threading only to offering full-blown salon services which resulted in an expansion to over 50 locations in the New York City market. 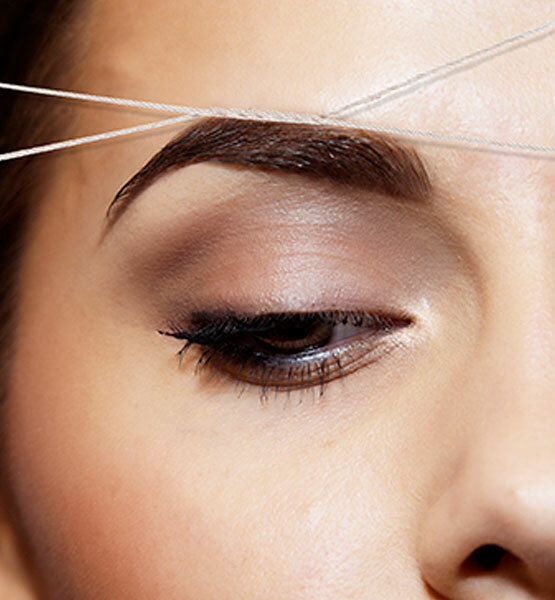 Perfect Brows is now known as the go-to salon for eyebrow threading and other traditional Indian beauty techniques.